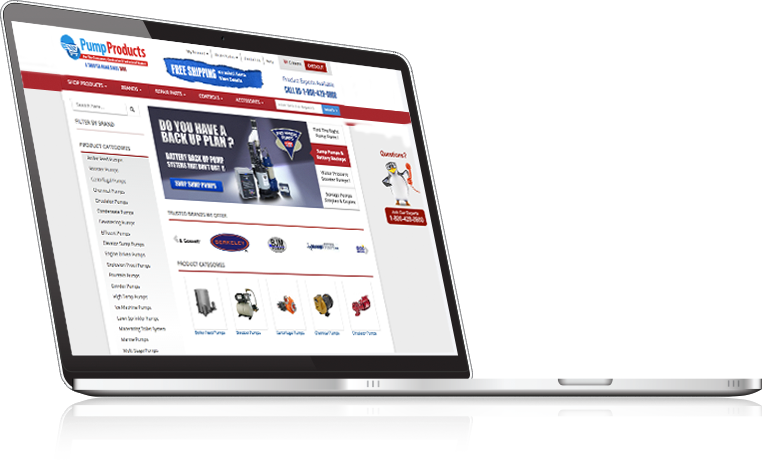 Display your wares to perfection from desktop to mobile every time with our responsive solutions. Our integrated encryption, automatic tax calculation and easy fulfillment systems build trust, and you ring up sale after sale. Our content management allows you to add, market and manage content to stay ahead of the curve. Our sites include multiple payment gateways like Paypal, Google Wallet, Authorize.net, First data, BrainTree and Stripe; plus, encrypted credit card and order data capabilities keep your customers’ personal information safe.